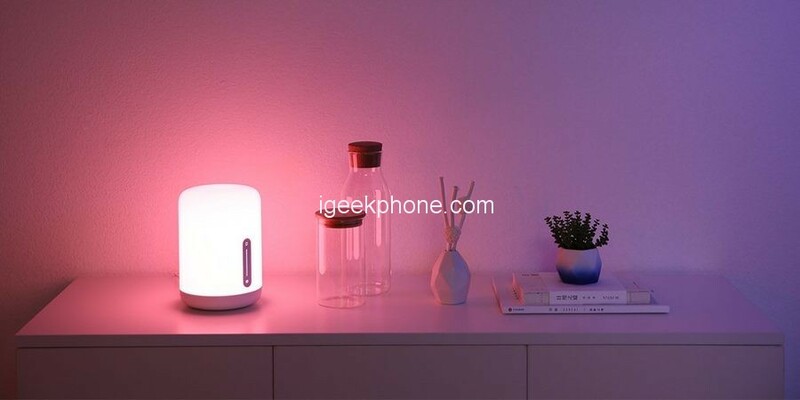 Recently, Xiaomi released the Mijia bedside lamp 2, supporting the Mijia smart home system and Apple HomeKit. It has a colorful atmosphere, and the whole body shines like a gemstone. The price is only 169 yuan ($24.49). 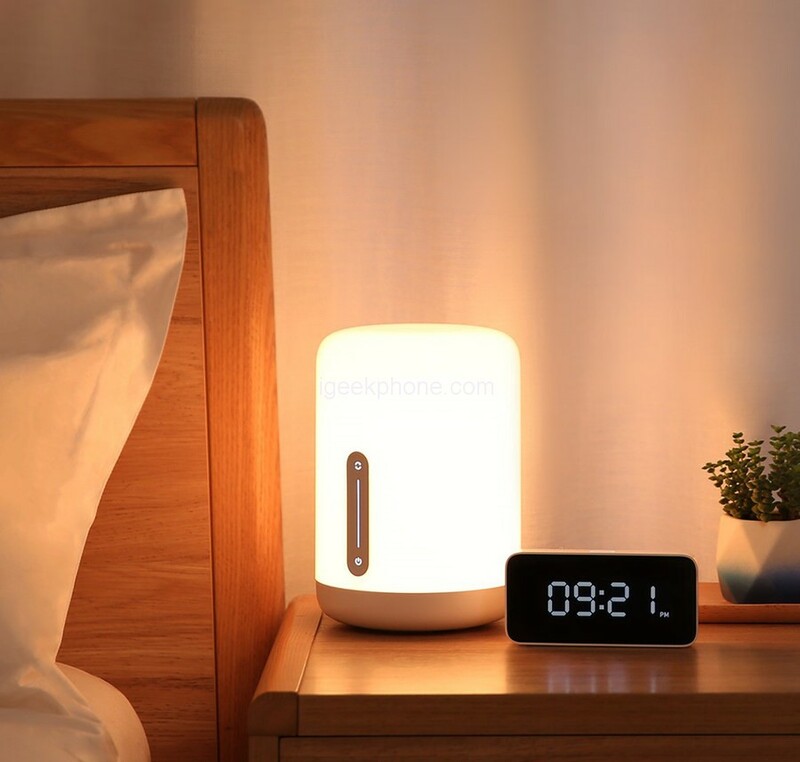 In addition to the more attractive price, the Mijia bedside lamp 2 has improved performance compared to the Mijia bedside lamp 1. The product will be in Xiaomi Mall, Xiaomi, and Tmall at 0:00 on December 12th. Open for sale. The Mijia bedside lamp 2 supports the Mijia smart home system. 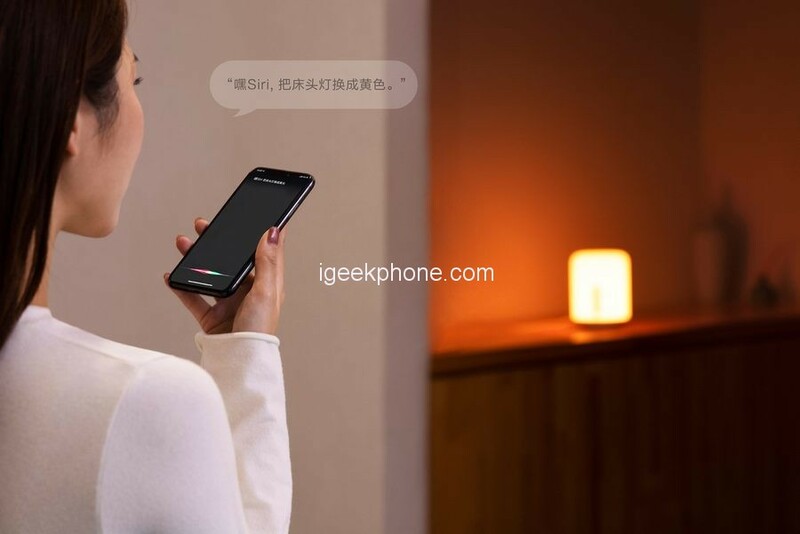 Users can remotely control the lights at home through the “Mijia” app; they can also control the voice through the Xiaoai speaker and the Yeelight voice assistant. Since the Mijia bedside lamp 2 also supports Apple HomeKit, users can also control it easily and securely via the iPhone, iPad, Apple Watch, and the “family” app or Siri on the Mac. 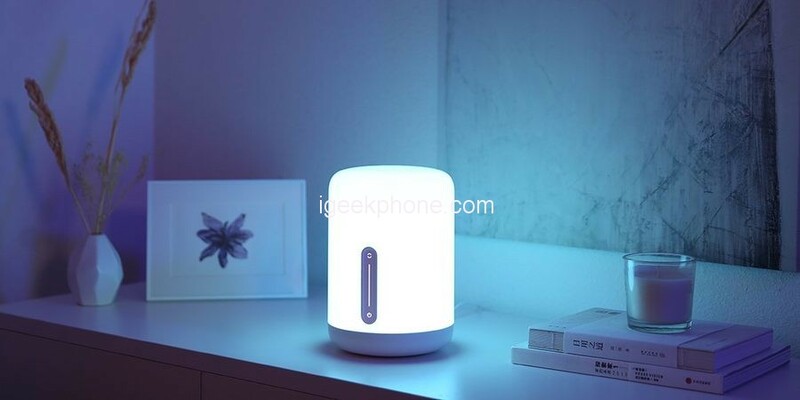 From the appearance, the Mijia bedside lamp 2 “meng” a lot. The sleek lines blend the sense of technology with the sense of home. There are no sharp edges and corners, no sharp lines, and it is placed in any corner of the house, which is particularly intimate. The Mijia bedside lamp 2 has a dreamy color and can easily change the lighting atmosphere. Whether it’s a touch of red for a romantic dinner, or the tranquil blue of yoga meditation, gently touch the light body switch button, the color flows with the mood. You can customize your favorite colors by logging in to the “Mijia” app or the Apple “Family” app. The maximum brightness is up to 400 lumens. It can fully meet the daily lighting without opening the main light; the minimum brightness is less than 2 lumens, even if you keep the lights in the children’s room all night, it will not affect sleep. With the wave of consumption upgrades and changes in audience preferences, more and more young people are no longer satisfied with decoration for Mijia bedside lamp 2 preferences but are more willing to pay for quality and design. Does it have the BT gateway function for other Xiaomi devices like there was in the previous version?